From one of the leading quality producers of sherry. 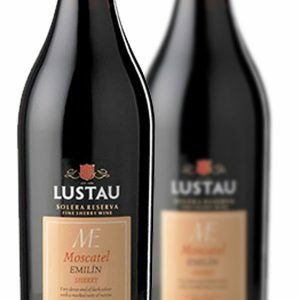 This is their sweet Emilin Moscatel, which I think is perfect with Christmas pudding. 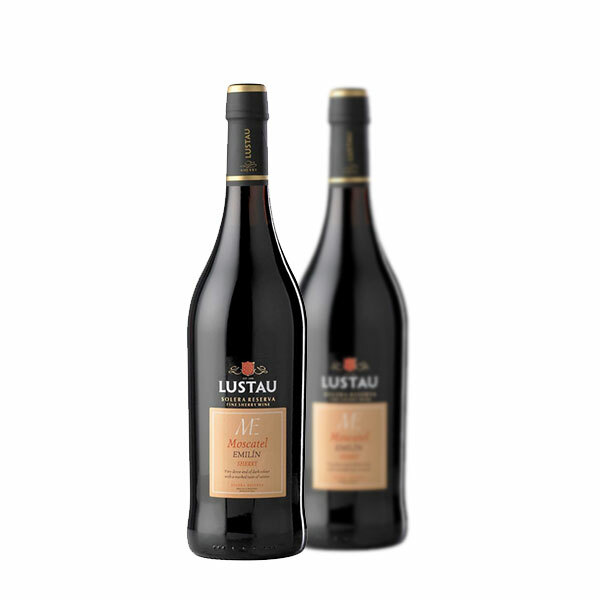 It has the raisony, nutty aromas and a rich sweetness with cleansing acidity that powers the wine perfectly. 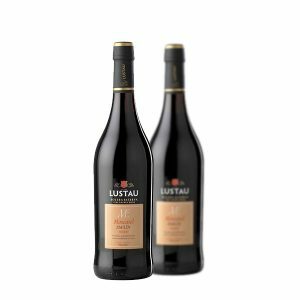 If Port is not your partner at Christmas, this is a real treat and the ideal pairing with Christmas pudding. 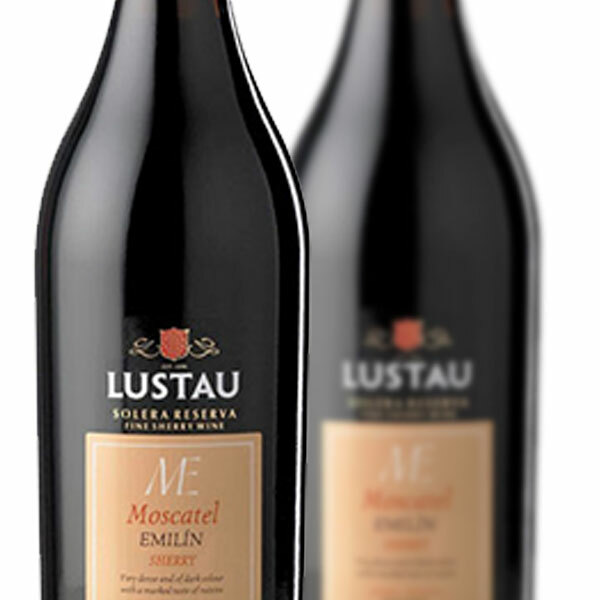 Product Code: VN709 Categories: Muscat, Port & Sherry, Spain.